well, Little E is still little so it's just me and our eldest, who is four, at the moment! I got into baking when I was in my teens and have loved it ever since. It's more than just a hobby to me though now I'm a mum; it's a way for us to re-connect, to do something creative together and a chance for me to pass on a skill that I hope he'll be able to use in the future. 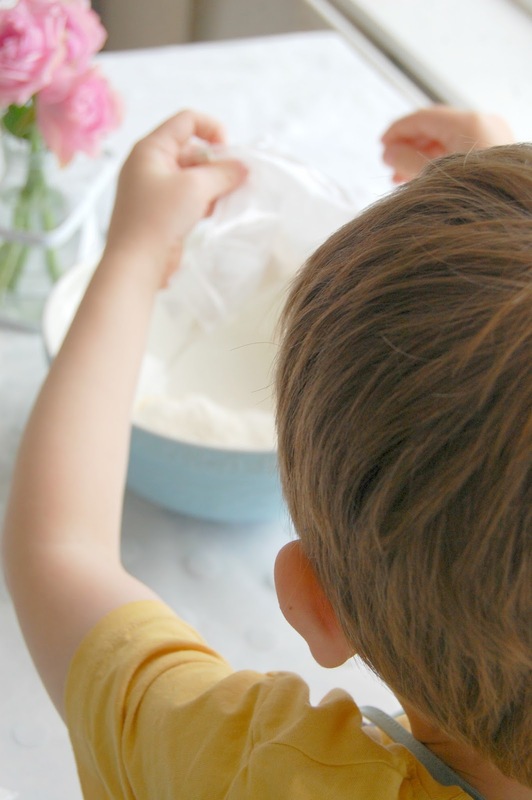 Baking is something I've discovered that most children enjoy doing; they love getting involved, getting messy and showing off their creations proudly. In general we bake quite often together; it's something I myself make time for as I always have done but that's not to say that its always something great or well put together! 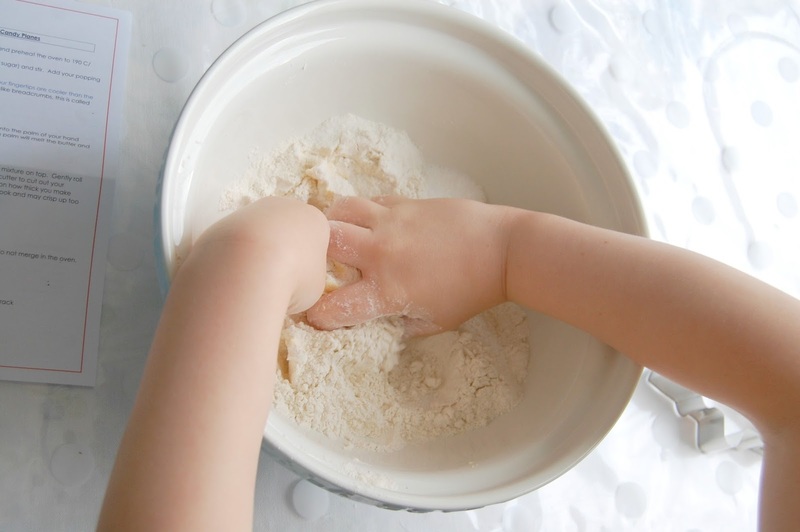 More often than not its making biscuit dough or cupcakes while little E is occupied or napping. It also tends to get messy whatever we're making; I've found that planning ahead is best as you know you'll have everything to hand. 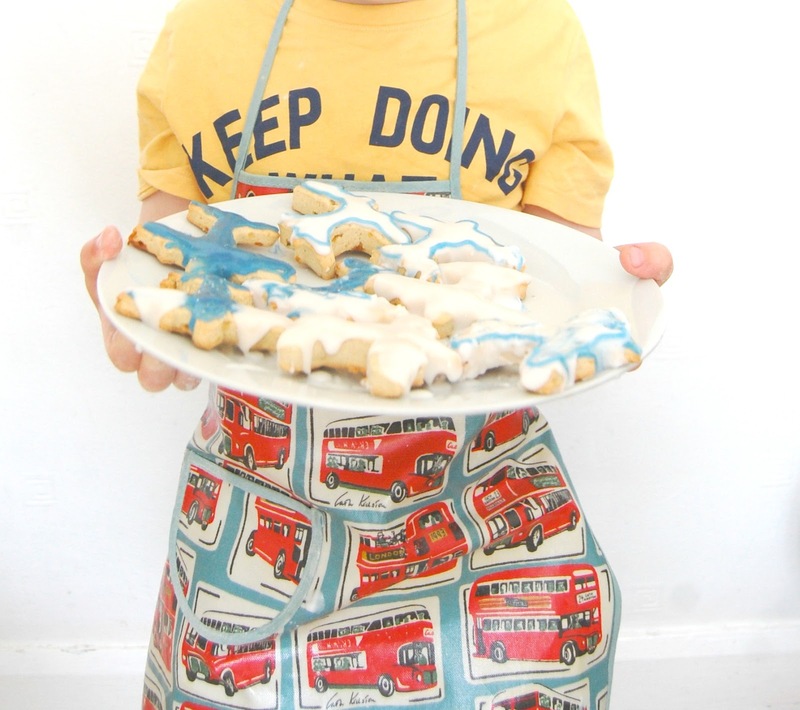 I know baking is not everyone's fortay and quite often, we mums just don't have the time! 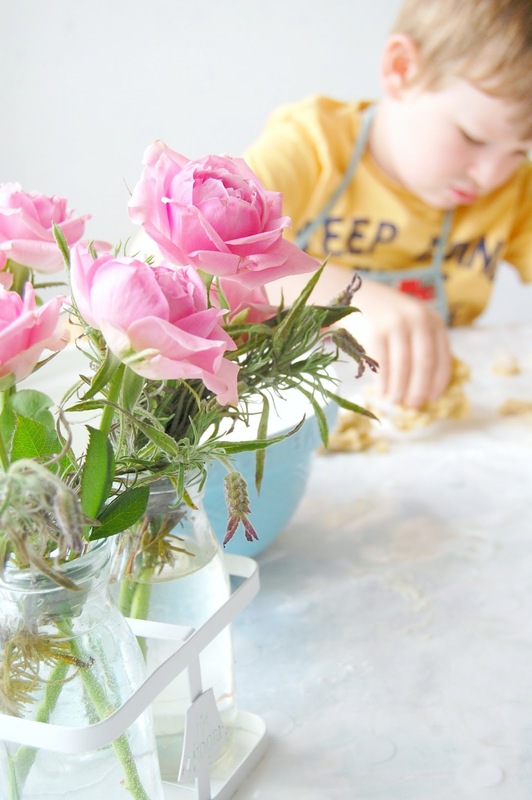 I'm sure everyone wants to do more creative things with their kids but a lot of the time life just gets in the way or there are a million other jobs to do. Things that make life that little bit easier are always welcome, so I was really happy when Sarah from Bake with Lili & Dex asked me if we'd like to try out one of their baking subscription boxes. Sarah is a mum - and a teacher- with a passion (like myself!) 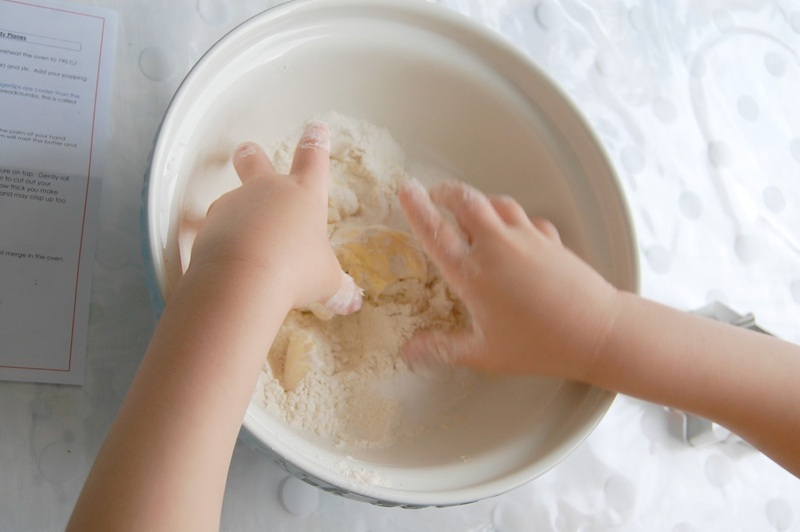 for passing on cooking skills to her children; her baking boxes were born from wanting to take the stress out of baking with little ones and encourage creativity with children in the kitchen. The boxes are delivered with all the basic ingredients you'll need for the recipe bar a couple of fresh ingredients depending on the recipe, and obviously weighing/measuring scales. 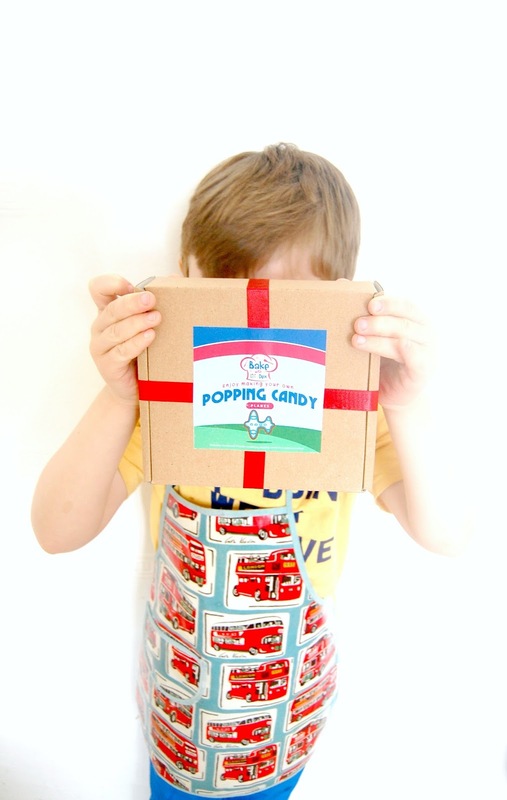 Ours was a box for Popping Candy Aeroplanes which was absolutely up the little guys street- he couldn't wait to get into the box! 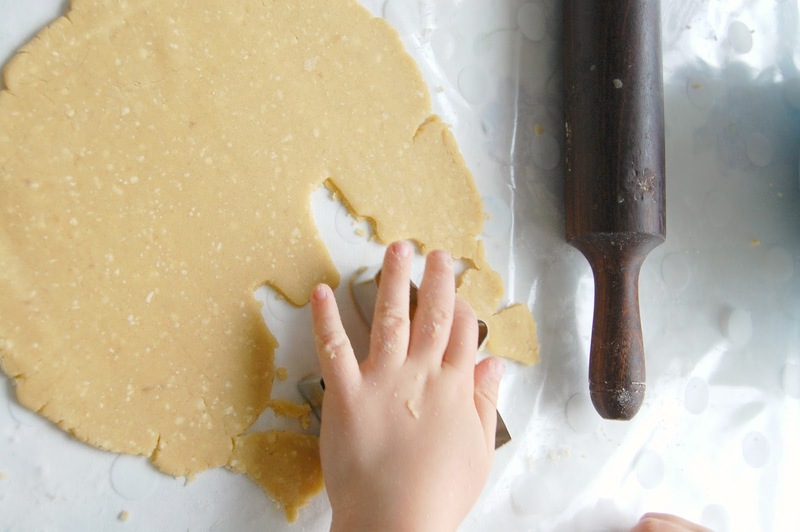 Having to weigh out a lot of ingredients and work out recipes can be off putting when you're baking with kids, even though I love to bake it can be hard work when you've got little hands trying to get involved. Having everything already weighed out and separated into easy to open bags makes it so much easier (and much less messier!). 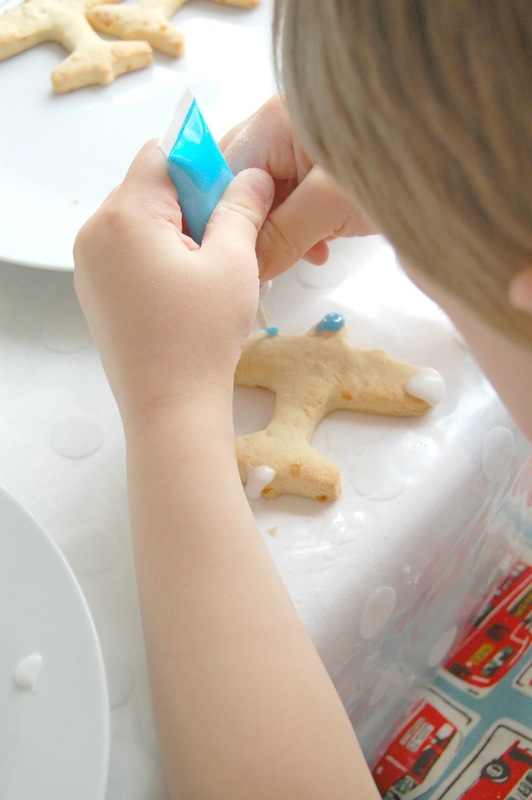 I love the idea of having these at a party for each child- a great activity to keep them busy, minimal mess and they get to take their creations home. It was lovely to watch the little guy putting everything together himself and he really enjoyed it; having everything already measured meant he could just get stuck in without me having to intervene too much. He was so proud of his Aeroplanes and I wasn't allowed to touch one until he could show them off to his Dad! 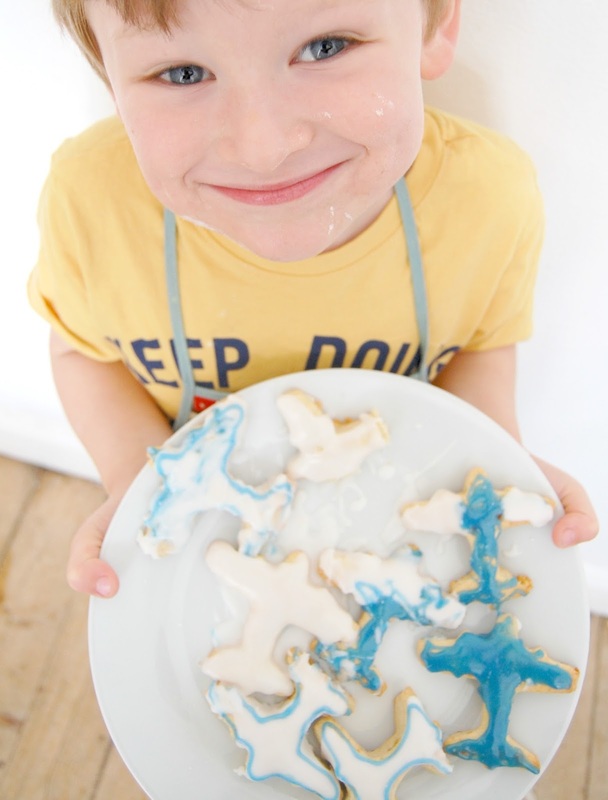 They aren't the most delicately designed biscuits but I love his proud little face. 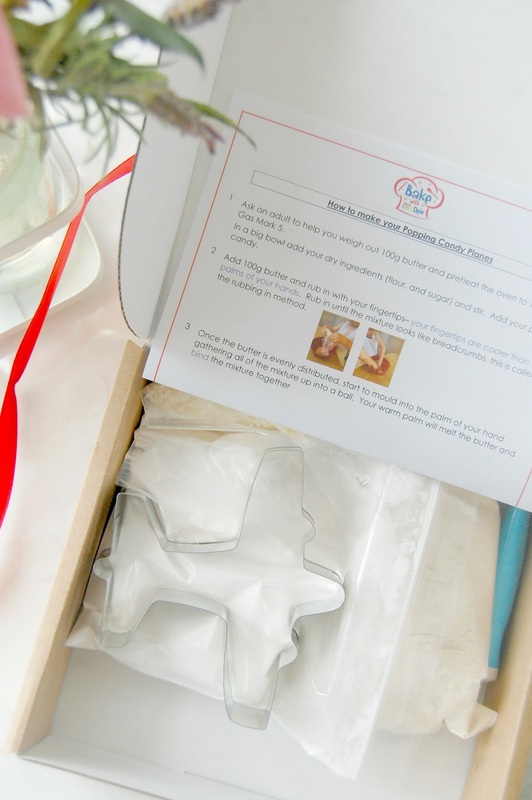 We really loved our Bake with Lili & Dex box. ;They are put together so well and would make a great gift, in my opinion! I love the enthusiasm behind these little boxes, to get kids learning about food and nurturing their confidence in the kitchen. Thanks Sarah, Lili and Dex! 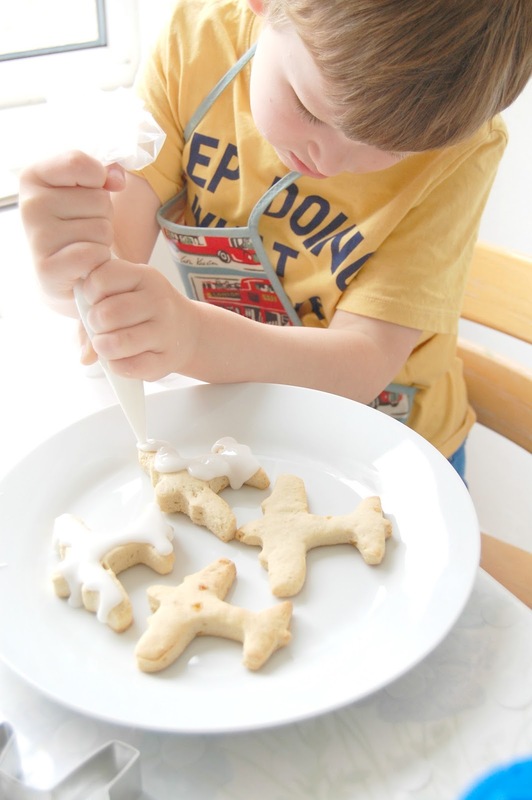 If you're baking with your little ones don't forget to tag us!